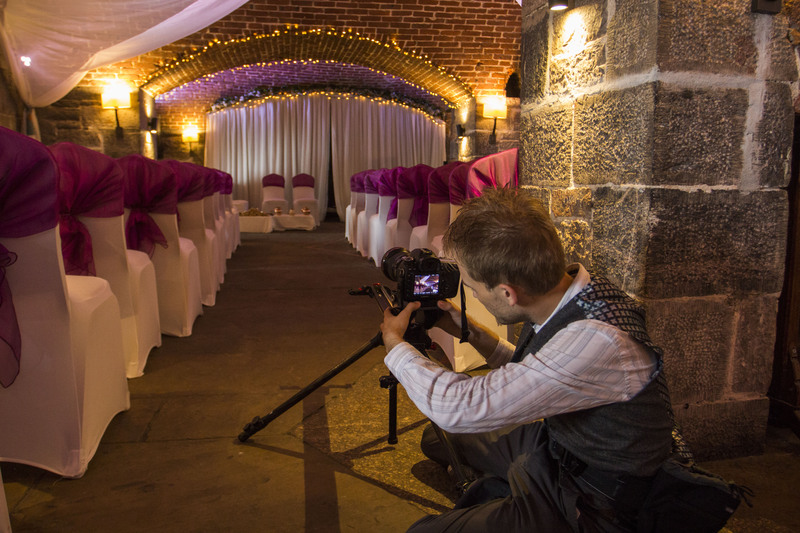 Babalu Films are award winning wedding videographers, covering Cornwall, Devon and beyond, offering a beautiful cinematic bespoke wedding film service. Wedding videography is our passion and we take pride in capturing your story, from the candid moments to the beautifully styled shots. We’re often asked about our name – ‘Babalu?’ It has a special meaning to my wife and I – the name of a funky little café we found in Reykjavik, Iceland, shortly after we got engaged! It was such a lovely little please. Babalu was so welcoming and fun – the perfect place for us to celebrate! We left with warm memories, and (although I didn’t know it at the time) a name for a future passion turned company! Chris *loves* filming weddings. 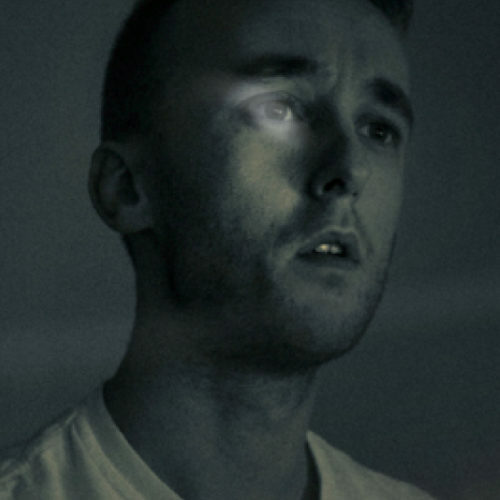 He has a creative and relaxed style, mixing up long lens loveliness with dynamic steadicam. 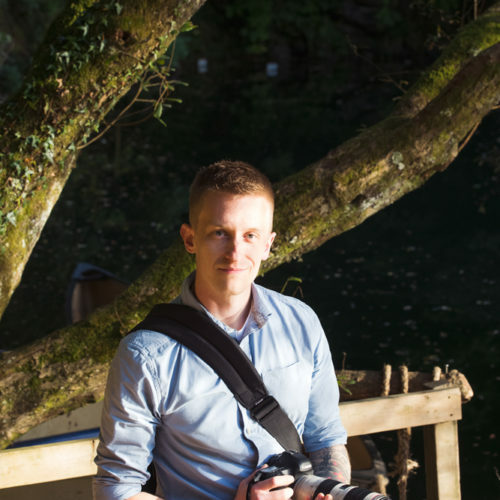 Our most regular second camera operator, Luke also runs Pear Wood Wedding Photography and is a graphic designer. As well as working with Babalu, Michael runs the Kolor Shak & is a DIT. Great fun to have on a shoot, he's a whizz with a Glidecam. 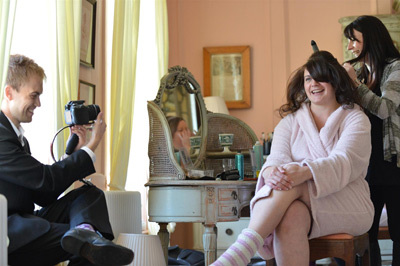 South West Wedding Awards – ‘Wedding Video’ Category Winners.  2015 gave us one of our proudest moments, when we won the videography category at the South West Wedding Awards – and we were overjoyed to repeat the same success the next year, in 2016! The videography category finalists were chosen based on votes and comments from previous couples, with the winner selected by expert judges. We were so thankful to all of the lovely people who voted for us and overwhelmed to have won. “Choosing Babalu Films to record our day was by far the easiest decision we made. Looking through the highlight reels gave me goosebumps. The quality was incredible, like nothing we’d seen before in a wedding video. “On the day he was a man on a mission to make sure he had every angle, moment and emotion caught on camera”.  “We met Chris 6 months prior to our wedding and immediately booked him. He kept in contact right up to the day to make sure we were happy and he was fully up to date with everything that was planned for our big day. He was a pleasure to have at our wedding and u couldn’t think of another company filling his spot. The work he produced was “epic” the highlights video we still watch every week and the DVD captured the day perfectly. “I don’t even know where to start! We still sob every time we re-watch our wedding videos together and thank you to these guys we can for years to come. From the moment we saw Babalu’s work we just knew they had to be a part of our day, no other videographer we saw reduced us to tears capturing the exact emotions in their wedding films like Babalu did. “We feel they deserve to be praised to the stars and above, not only for their undeniable creativity but their intuitive heart felt connection that they bring to their work. They picked the experience from our hearts and ensured that no matter what life brings, we shall never forget the joy, magic and love that we felt and shared together on that day. But they also did it in such a way that many cannot. THE MAN BEHIND THE CURTAIN BABALU. 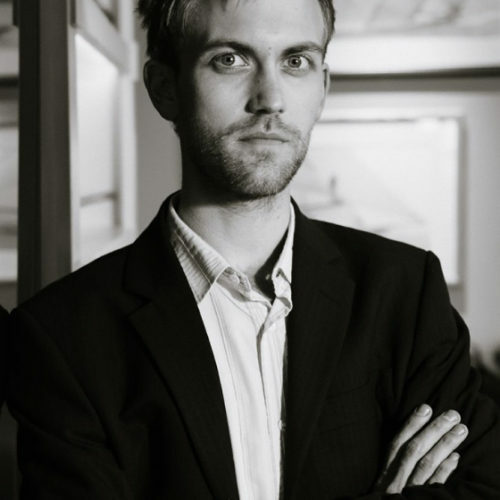 Chris Wasey has been a freelance writer and film-maker for many years, having worked with dozens of organisations around the county. A Film graduate of University College Falmouth, Chris also works as a Media & Film lecturer, writes for a range of magazine and journals (including ‘Wed’ magazine in the south-west), and continues to work towards an MA in Education. Chris is married and has a young baby, called Charlie – who he believes may be the cutest tiny human to ever crawl the Earth. He also owns a vicious hound, named Barkley. He is the proud owner of more than 1000 dvds (a collection his wife strenuously objects to) and knows more movie trivia than is healthy for a grown up.